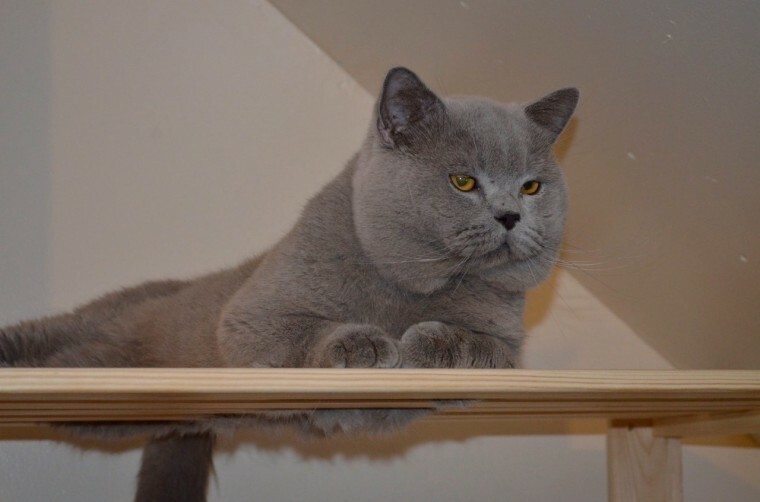 Litter of 5 beautiful blue British Shorthair kittens.3 females available.Both parents imported -dad from Hungary and mum from Poland.Plenty champions in both pedigrees. They will be vaccinated on time of the collection. Vaccinated ,litter trained, dewormed up to date, growing with children and dogs. It is pet price .Non refundable deposit of 300 pounds.